2000 THB/t. - from 100 t.
This type of remelted lead ingots exists mainly out of remeltedlead cable stripping. This shape-quality combination is not only used by the lead ingots and the lead alloy manufacturers but also by the lead sheet producers. By mixing remelted lead ingots with the purer more expensive refined lead ingots they can lower their average purchase price without having big quality problems. 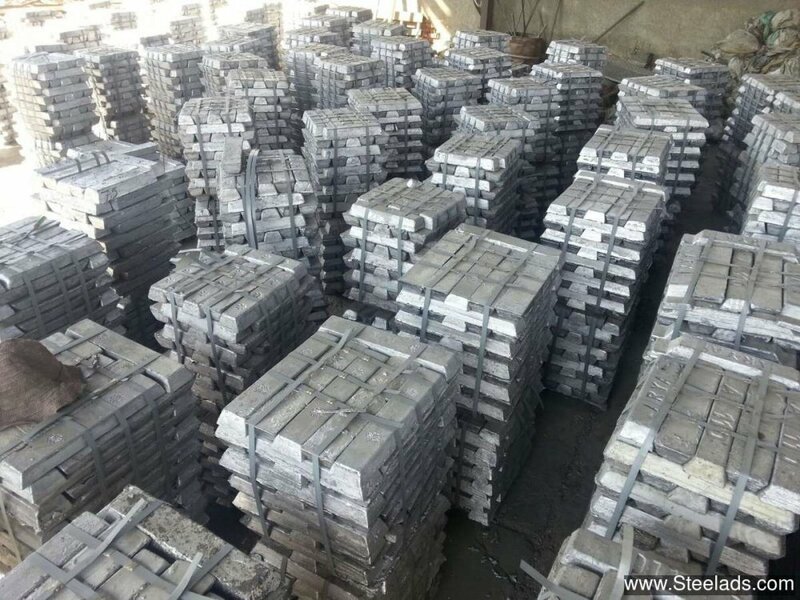 Unbelievable price on Remelted lead ingots in Mueang Uttaradit (Thailand) company International Metal Scrap Supply.